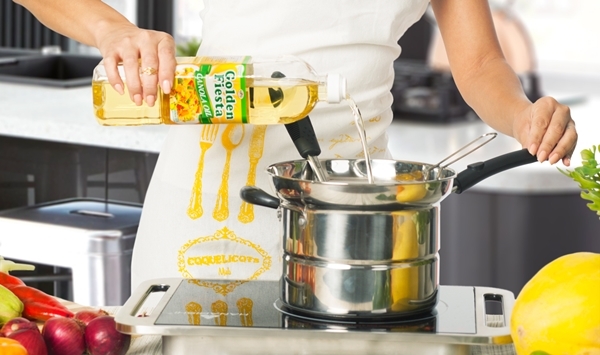 Did you know that Canola Oil is rich in cholesterol-reducing ‘phytosterol’? This substance is heat-friendly and reduces the risk for coronary heart disease. We can find it in every bottle of Golden Fiesta Canola Oil. 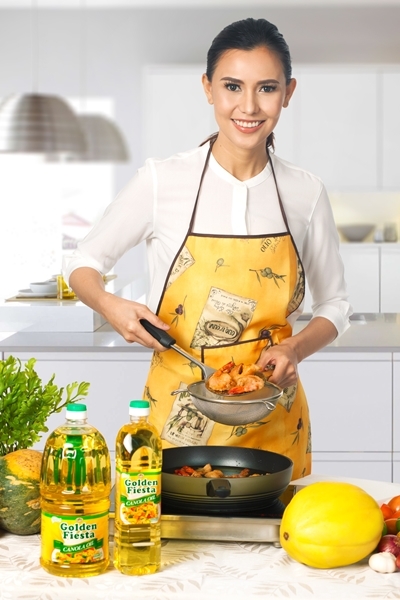 So the next time you go the supermarket, choose the cooking oil that is best for your heart, choose NutriAsia Golden Fiesta Canola Oil.